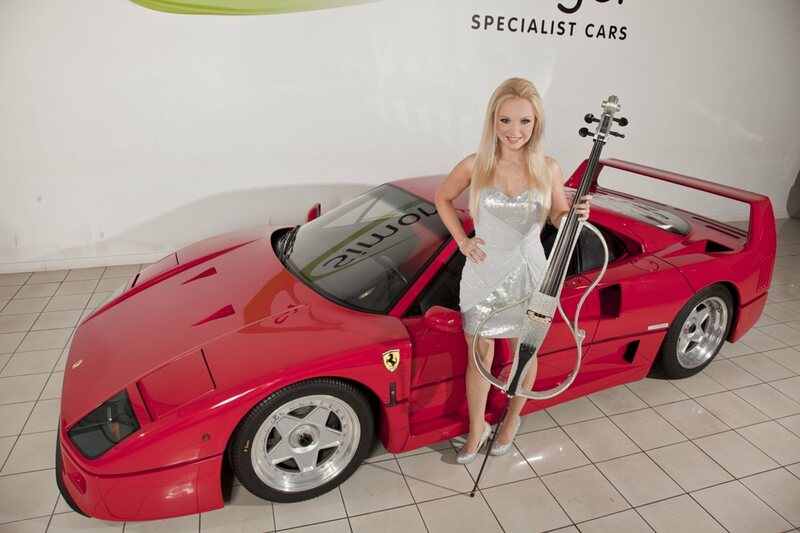 An acclaimed international cellist, Lizzy attracted worldwide attention when her 3-girl band was invited by Take That to be an opening act in their comeback tour, playing her own composition to audiences of 15,000. 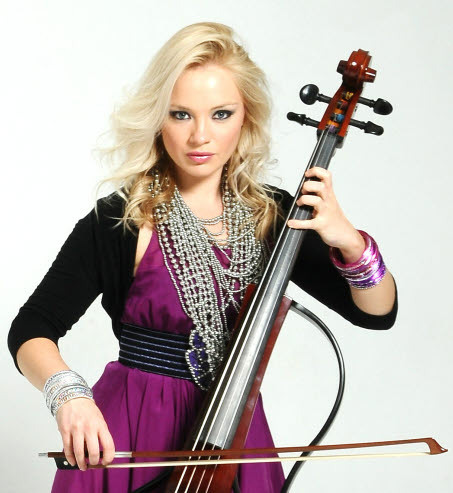 Her performances range from elegant classical music on her acoustic cello through to her high-energy classical, pop, crossover and Bollywood Electric Cello Show. 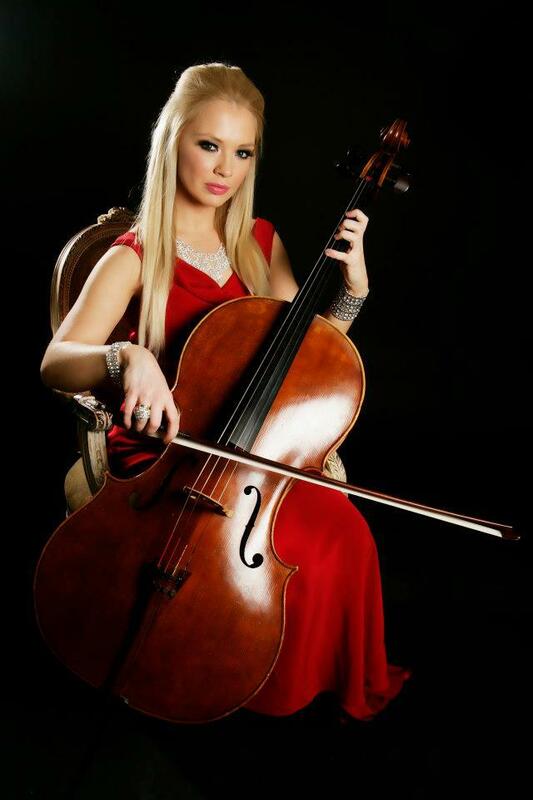 The Electric Cello show is an exciting and sensual fusion of classical and pop music performed by this stunning young blonde. The performance is enriched by dynamic backing tracks to give a full multi-instrument sound and the result is a unique musical and visual spectacular which will keep the audience spellbound. 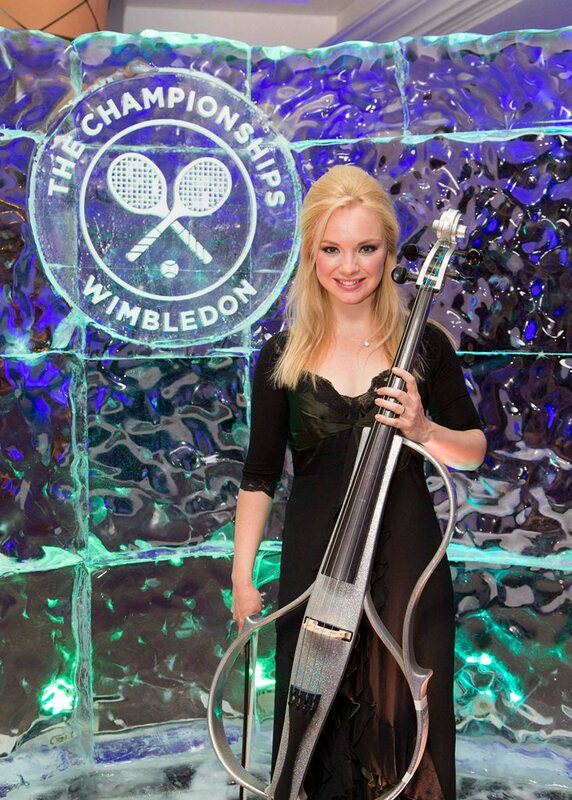 An acclaimed international cellist, Lizzy attracted worldwide attention when her 3-girl band was invited by Take That to be an opening act in their comeback tour, playing her own composition to audiences of 15,000. 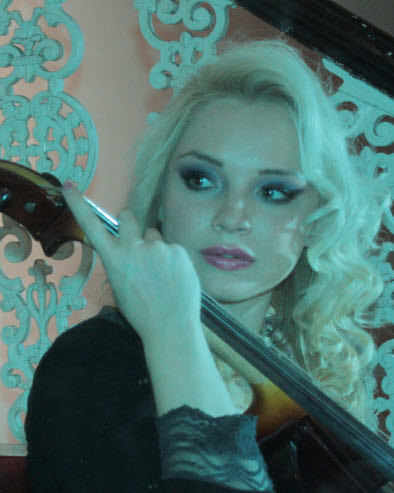 Her performances range from elegant classical music on her acoustic cello through to her high-energy classical, pop, crossover and Bollywood Electric Cello Show. 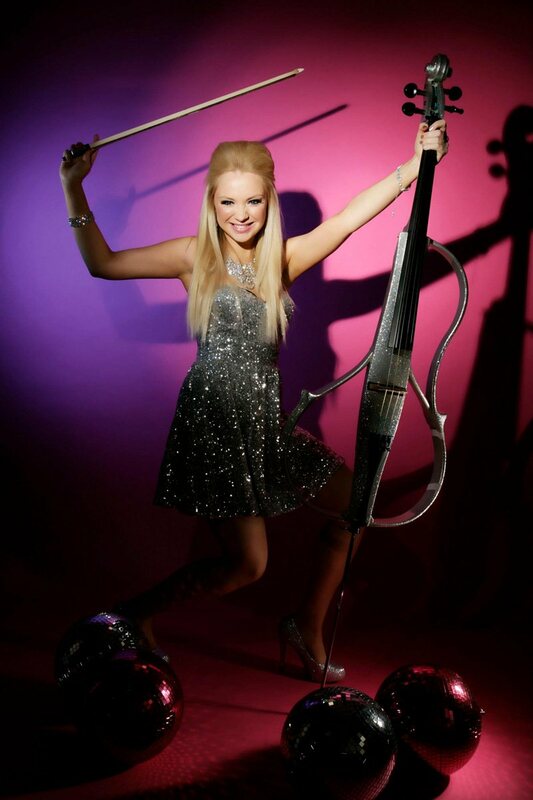 The Electric Cello show is an exciting and sensual fusion of classical and pop music performed by this stunning young blonde. The performance is enriched by dynamic backing tracks to give a full multi-instrument sound and the result is a unique musical and visual spectacular which will keep the audience spellbound. For events up approximately 200 guests a PA system is included as standard. 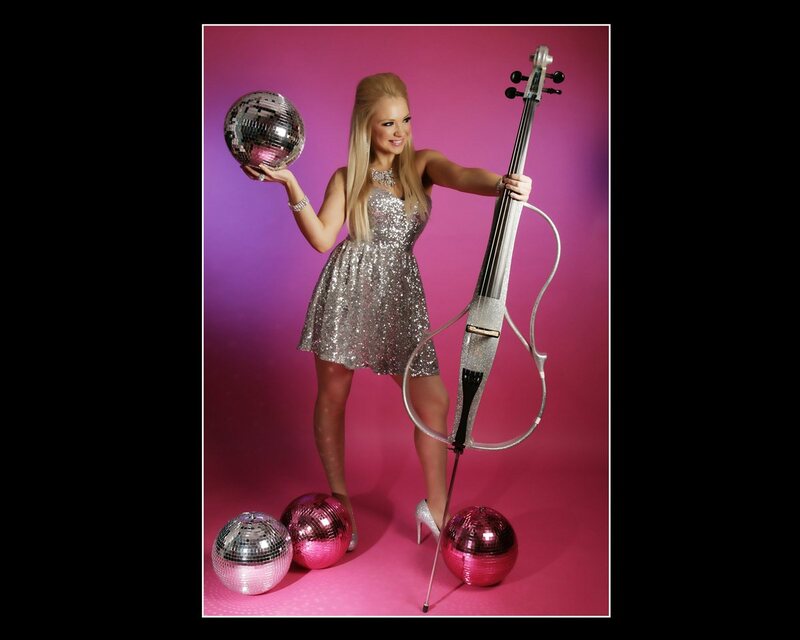 Lizzy is also available for an evening of pop and/or classical background music played on her acoustic or electric cello, for up to two 45 minute sets. 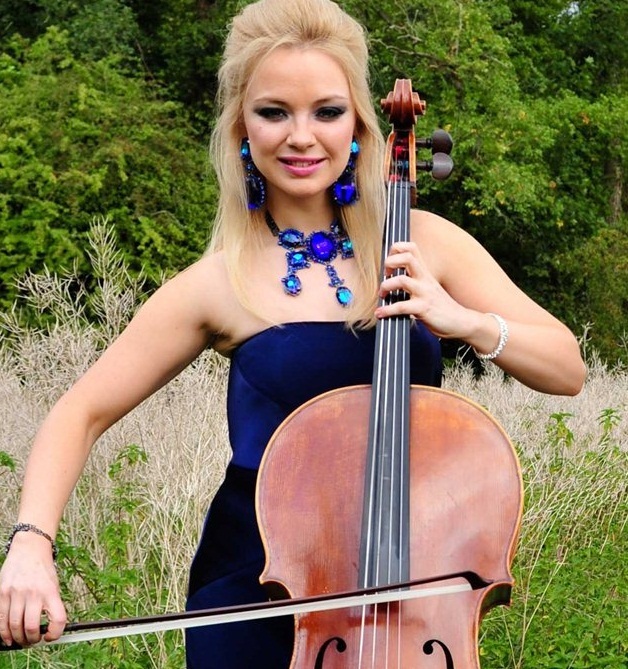 Classically educated at Yehudi Menuhin’s Music School and the Royal Academy of Music, Lizzy is an experienced and confident public performer. 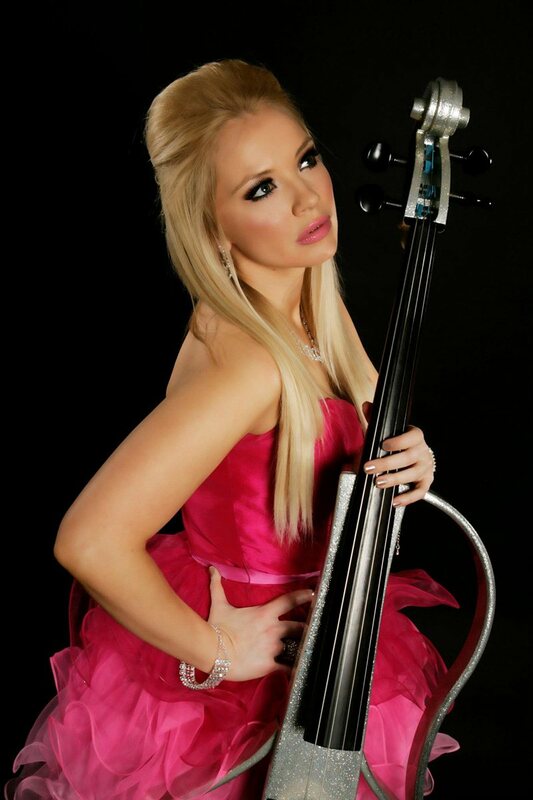 She has toured extensively in the UK, Europe, the Middle East and the Far East. She has played to the Prime Minister at 10 Downing Street, HRH the Prince of Wales at Buckingham Palace and at the British Embassy in Paris. She has recently performed in Jordan to the Jordanian Royal Family, in Japan to the Japanese Imperial Family and in New Zealand, India, Hawaii, Kuwait, Bahrain, Morocco, Turkey, Oman, Holland, Crete, Italy, France, Spain and Germany. 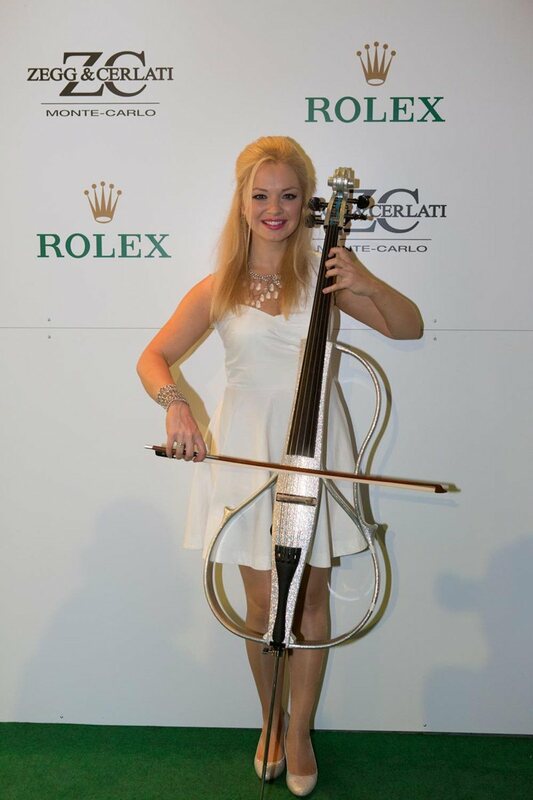 She was the opening act at last year’s London Fashion Week Launch Event at Il Bottaccio and has toured with Russell Watson and Aled Jones. Lizzy has appeared many times on TV with artists including Cheryl Cole, Leona Lewis, Gary Barlow, Aled Jones, Rihanna, Sugababes, Westlife, Il Divo, Russell Watson, Kasabian, Camilla Kerslake, Noisettes, Sharleen Spiteri and Paul Potts. TV shows include: The Royal Variety Performance, The X-Factor, Chris Moyles’ Quiz Night, The Rob Brydon Show, Loose Women, GMTV, This Morning, Richard and Judy, Alan Titchmarsh Show, Graham Norton Show, Paul O’Grady Show, Popstar to Operastar, Live at Abbey Road, Children in Need, Sport Relief, Dancing on Ice, Songs of Praise and Top of the Pops. She has recorded on albums with James Blunt, Peter Kay, Aled Jones, Camilla Kerslake, Judie Tzuke, Massive Attack, Emma Deigman and Watershed as well as for the Britannia High TV series and a Take That video. In addition she has collaborated with major producers/songwriters including Eliot Kennedy. Lizzy dresses as appropriate for the occasion, e.g. Western or Bollywood dress. 2 x 45 minute sets of background classical/pop/crossover/bollywood music or 60-min set of background music followed by change of costume and 20-30 minute Electric Cello Show.